I’ve discovered that twenty minutes is a vanishingly short span of time, and so for my presentation this evening a lot had to get cut. The thing I was saddest to see go was a bit about the structure of the Roman legion- thematically it wasn’t a great fit with the rest of the material, but it was one of the most surprising tidbits I came across during my research. In the back of my mind I knew a legion was 4,800 soldiers, but I would certainly have guessed that a centurion oversaw 100 legionaries, not 80. These seem like weird numbers for a culture with a base-10 number system. Why not 100-man centuries, and 5,000 person armies? Well, at one point they did have rounder numbers (and the name of the Centuria is a reminder of that), but not post the reforms of Marian and Augustus, which is the iconic Roman legion everyone cares about. But why is a squad 8 people? Why not 5 or 10? Well, it comes down to the modius. The modius was a measure of dry weight roughly equivalent to a modern peck. And 1 modius of wheat could feed exactly 8 soldiers for a day. So if your base army unit is 8 soldiers, it makes the math on how much wheat you need very easy: 1 modius for a squad, 10 modii for a centuria, 60 for a cohort, 600 for a legion. If you used a 10 or 5 divisible structure, you’d end up with fractional wheat measures (and fractions were not an area of mathematics the Romans excelled at). 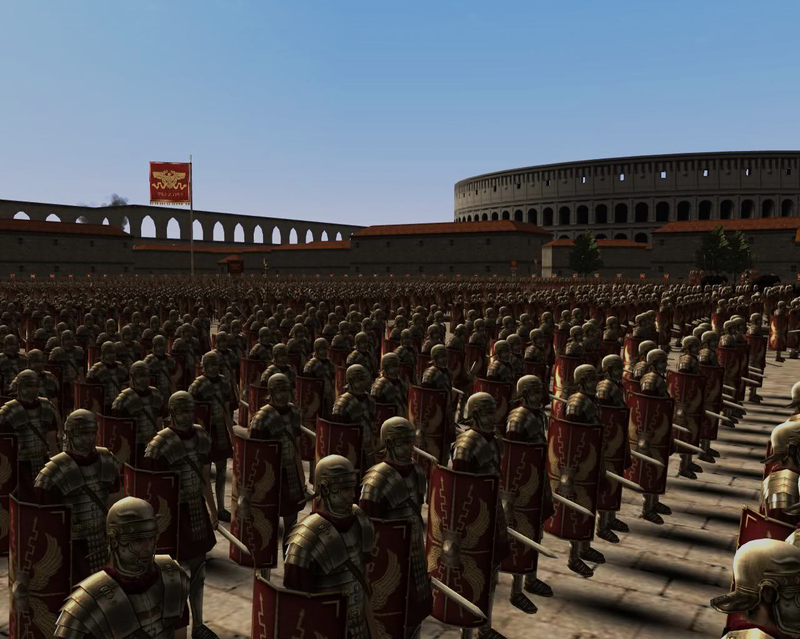 So, the entire structure of the Roman legion, one of the most famous and effective pre-modern militaries, was structured to make it easier to do the math on how much you needed to feed them! It seems surprising, but then again not really: The Romans knew better than anyone that it wasn’t about having the best armed soldiers, the biggest, or the most ferocious. If you could answer “Who’s Feeding These People?” better than the other guys, you’d win eventually. Amazing…and I thought legionnaires just ate garlic.